iSandBOX won Kids Judge Bett Award 2019. It was great achievement fro the iSandBOX team! 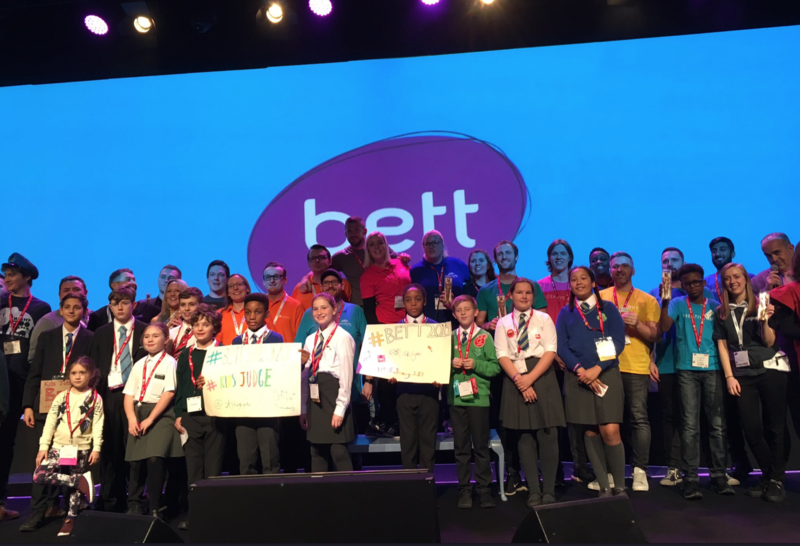 For the fourth year in a row, ‘Kids Judge Bett’ held their popular award event at the Bett Show in London, the world’s largest education show. This kind of award is given by students and their parents from eight English schools. These eight schools play a part in the judging and exploration of all the stands, exhibitors and their products. From these they choose their favourites across 10 categories.